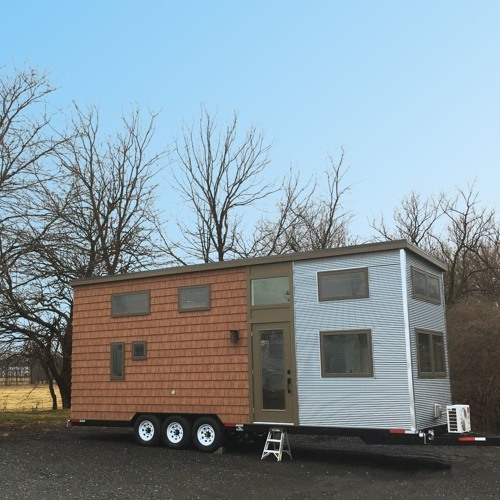 In Episode 4, Rick McNerny and Leah Melcarek share why they decided to leave their Brooklyn apartment for a tiny house on wheels. Next Stop Now is a podcast about experiments in re-purposing life, telling the personal stories of people that embrace life changes to achieve happiness and sustainable living. We are a production of the Ecological Citizen’s Project, which grows citizen-led campaigns to build a more just, healthy, democratic and sustainable way of life. Produced by Isabel Angell. Music from this episode is by Podington Bear and Lee Rosevere. You can learn more about Rick and Leah's journey and see photos of their tiny home at Rick's website rickstsm.wordpress.com.